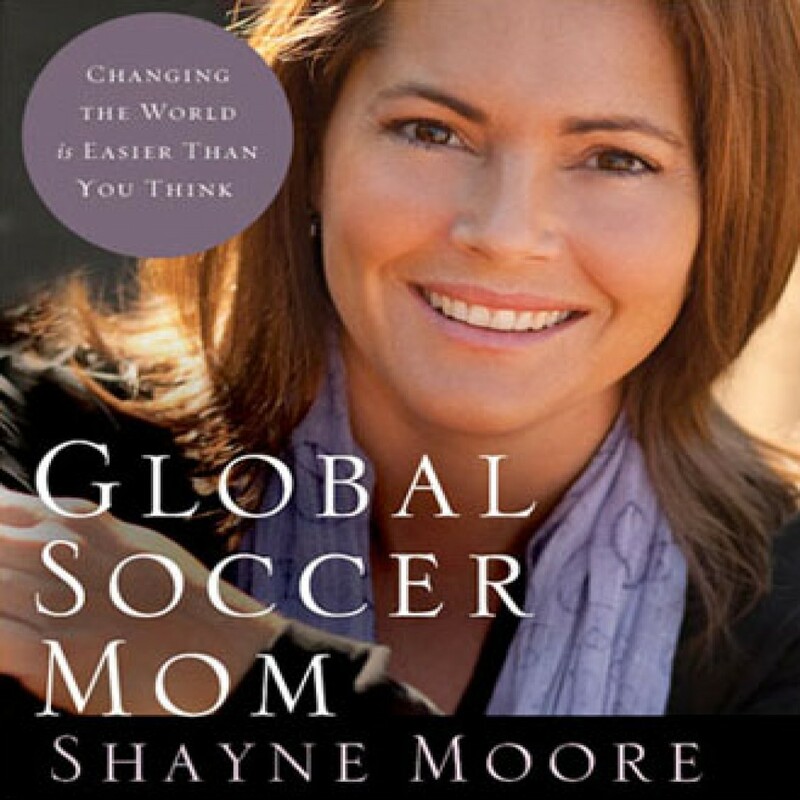 Global Soccer Mom by Shayne Moore Audiobook Download - Christian audiobooks. Try us free. One soccer mom can make a difference! From a fresh new voice comes Global Soccer Mom—an inspirational story for ordinary women who want to make an extraordinary difference in their world … but don’t know where to start. Humor, personal anecdotes, and factual information will show you how to get engaged and involved!